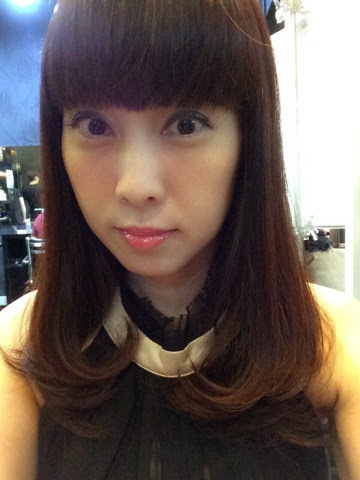 I always feel so blessed to have Black Hair Salon's total love and care for my hair. They are always a phone call away whenever I need SOS for my tresses. Raymond suggested trying the Trisys Hair Treatment for my hair. 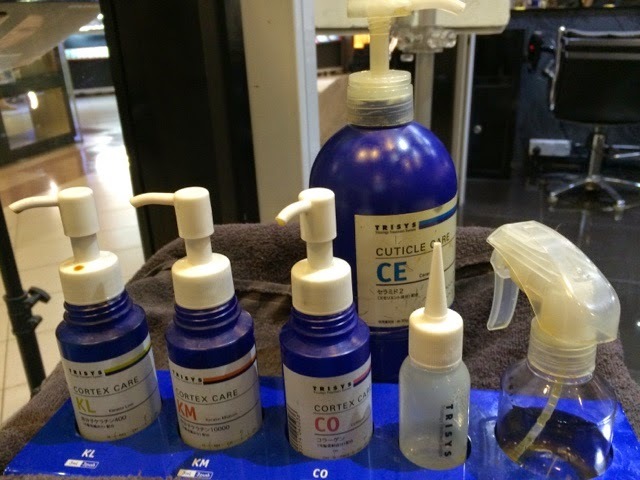 TRISYS, originated from Japan, was developed in response to the increasing need for a customized personal care product based on the fundamental science of trichology. 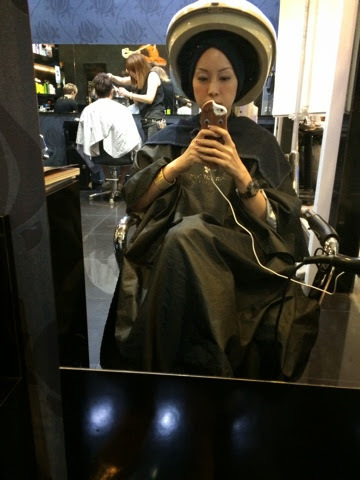 Black Hair Salon assessed and tailor-make the prescriptions according to my needs. The treatment helped to smoothen my hair from the roots and reduced my dandruff which I get it whenever I am stressed up. Woes of a busy working mama. Hair was styled in perfection; all smooth and silky. Having my hair done at Black Hair Salon was always an enjoyable affair. They make you feel so at home and relaxed especially after a hard day at work. No matter how busy is oneself, don't forget to spend some time (at least once a month) to care for your hair. Bad hair day makes you an unhappy person. 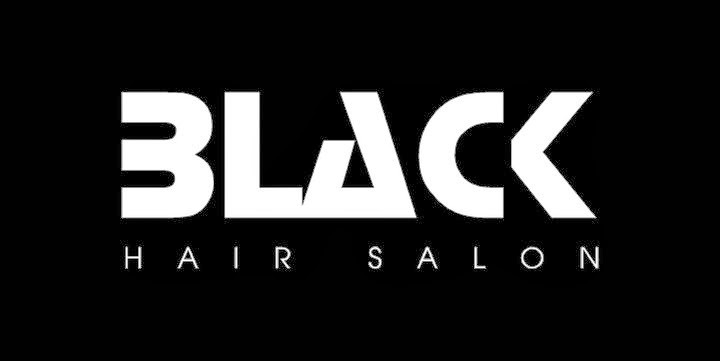 Fix an appointment with the friendly peeps at Black Hair Salon now.